We will create a spectacular custom framed design for your occasion. We help you celebrate the occasion of your loved ones Bar or Bat Mitzvah. 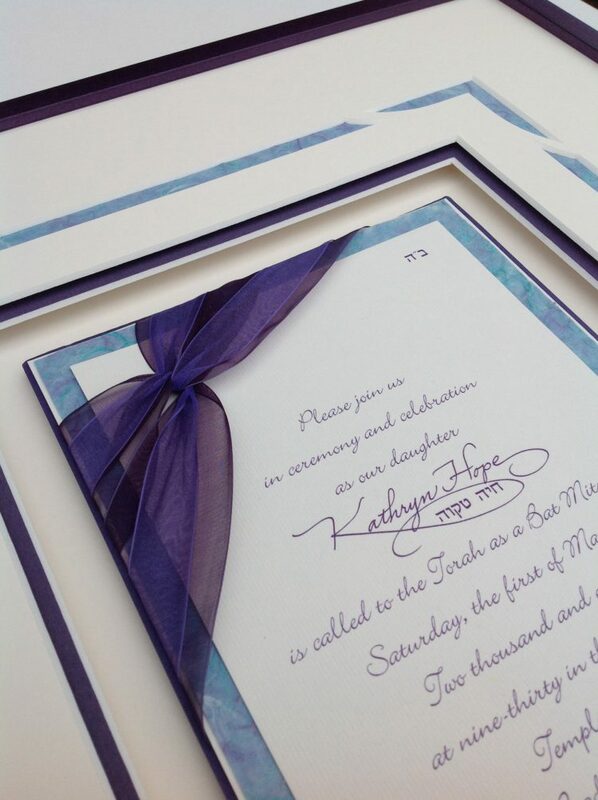 We frame invitations, sign-in boards, portraits, family portraits and memorabilia from the happy occasion.